Home » Thats me on my Suzuki RM 80 at Brushy Creek Motor Farm in Greenville,Tx. 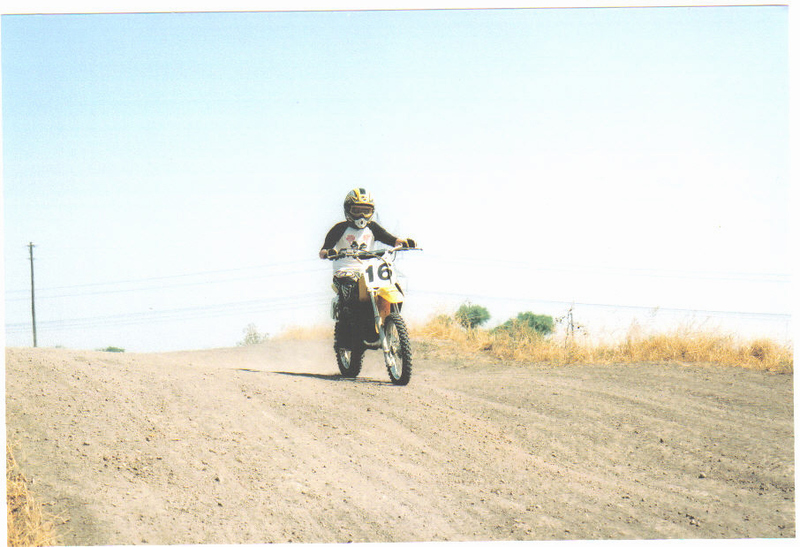 Thats me on my Suzuki RM 80 at Brushy Creek Motor Farm in Greenville,Tx. thats me testin the track...mom was takin pictures and i said not to cuz i was gonna get her to take a pic of me gettin some good air that day..but she was taken pix anyway and ran out of film and now i dont have one...but i will get one soon!! i love doin whips off of that jump right there the most...its so fun! thats probably the most awsome track ive been to that you would like but makes you feel really tired from ridin around on there for about 20 laps non stop!! !